The long-awaited third chapter Penny Arcade’s RPG series, On the Rain-Slick Precipice of Darkness, finally hit XBLIG to generally positive reviews June 29. Now, just a little over a month out from the game’s release, news has begun to trickle out about the game’s first DLC pack, available in a patch according to Zeboyd Games. 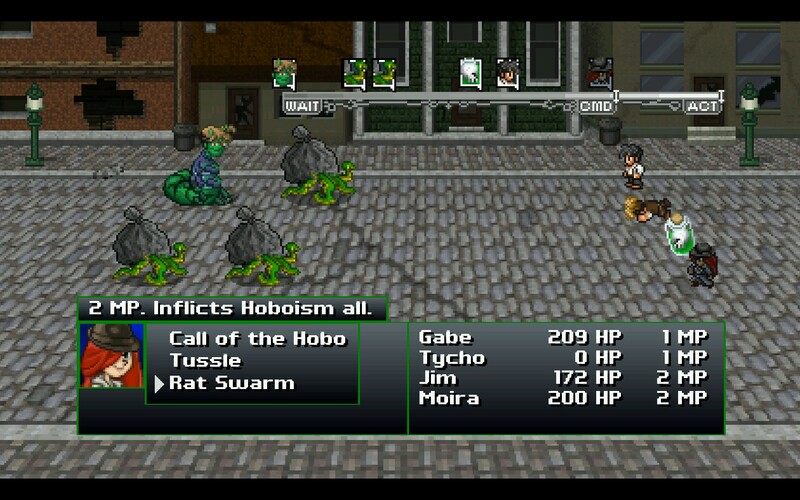 The pack, called the “Fanfiction Pack,” features major alterations to main characters Tycho, Gabe, Moira and Jim. Those alterations come in two flavors: Gender-Swapped, which reimagines the men as women and the women as men (for example, Tycho becomes Tyche and Moira becomes Manuel), and Furry, which morphs the characters into animals (Tycho’s a lion and Gabe is a pony). The characters will even be altered in cutscenes, which Tycho writes “was a bit of extra work on Zeboyd’s part but makes them awesome for doing it.” There’s no word yet on when the pack hits for XBLIG as it’s currently in peer review according to Tycho, but the pack is available now on Steam. Episode Three released just under four years after Episode Two hit in October 2008. The series was picked up by Zeboyd after it was dropped by developer Hothead Games, who chose to focus on DeathSpank. 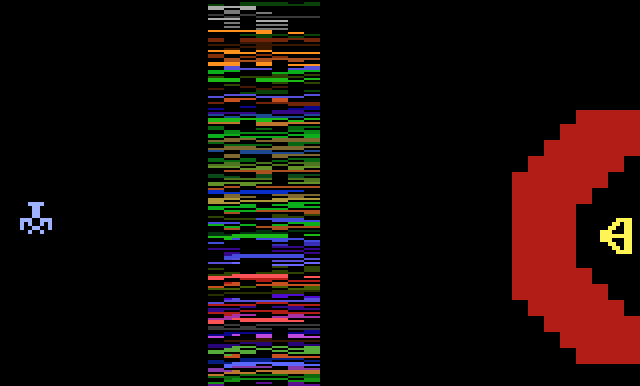 Yars’ Revenge reboot revealed, will they finally get their revenge?